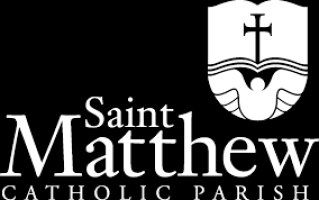 We would like to extend a warm and sincere welcome to you, and invite you to join our community here at St. Matthew Catholic Church. Come join us and be apart of God's Family here in Corona. "St. Matthew Catholic Church - Reaching up with Hope, Reaching out with Love." 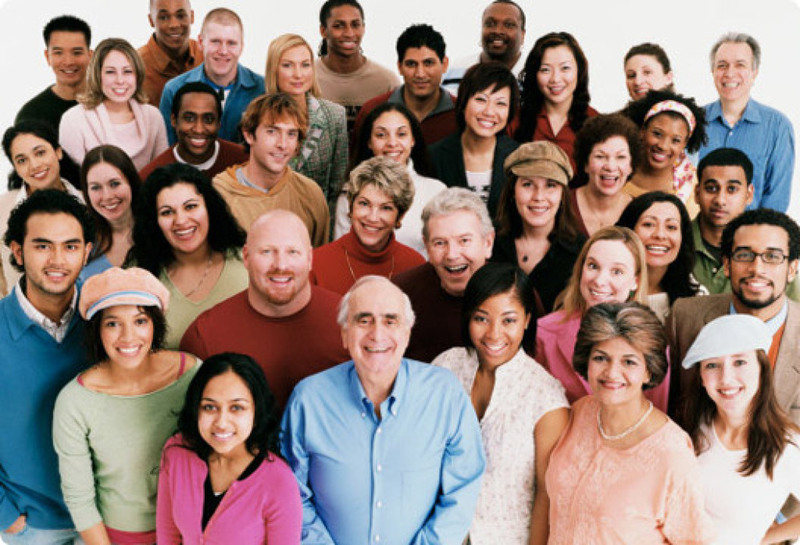 We are a diverse congregation with people and families from all walks of life and in all points in life. New families, young adults, teens, seniors there is a place for every age here at St. Matthew. In fact, if you live in the area you will be surprised at how many members of our faith community that you will run into when you are out around town. St. Matthew's was founded in 1973 as the second Catholic church in Corona and over the past 45 years our parishioners have build a beautiful church complex. 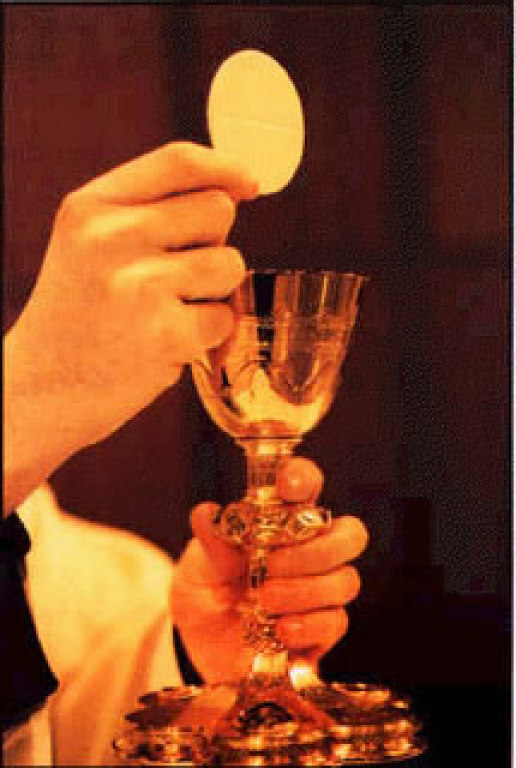 We are a Community of Believers; we share a common bond in Christ, in the Eucharist and in serving others. There are six regular Masses on the weekend and four daily Masses during the week for you to attend. And while we are all of one Faith you will find a slight diversity in each of the Masses, so settle into the one where you feel most comfortable or mix it up if you like a change of pace. Our parish staff is here to help you with all your needs. You won't find a more caring group of individuals. So please contact them with any questions you might have or for any services you may require. Our pastor, Fr. Hieu, wouldn't have it any other way. Once you decide to settle in at St. Matthew we would hope that you would take a few moments and register with the parish. It helps us to provide you with services and parish resources such as religious education.